Bible.com has changed ownership. Thankfully all the content you have grown to love over these last 17 years has stayed with us at this new address of BibleResources.org. We are grateful to all those who have partnered with us over the years to bring the Gospel of Jesus Christ to the nations of the world through Bible.com. 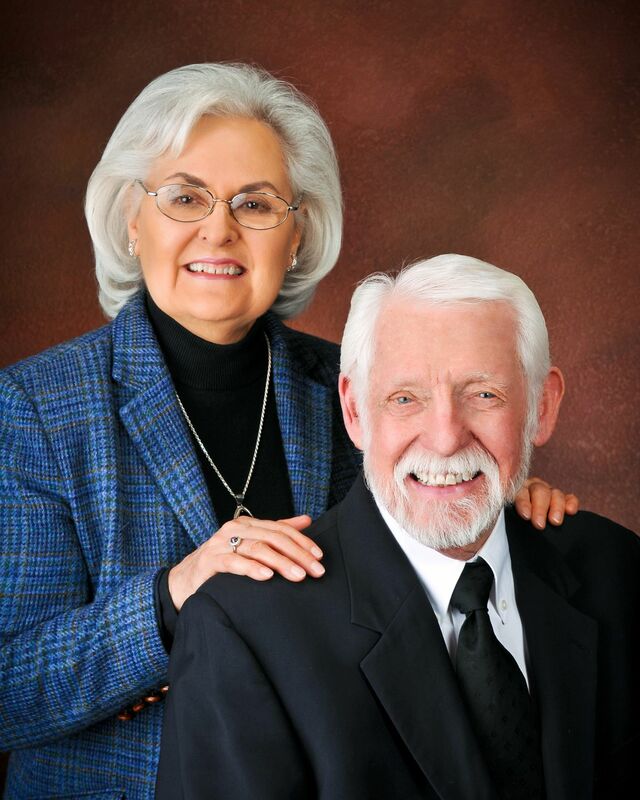 A good foundation has been laid and Bud and Betty Miller, co-founders of Bible.com and Bible Resources.org, believe their most fruitful days are still ahead because of these exciting changes. The great team at YouVersion will be leading the future direction of Bible.com beginning September 1st. They are helping people all around the world engage with God’s Word and will be bringing this same vision and purpose to Bible.com. You can learn more about this ministry as they celebrate 50 million installs of the Bible App at YouVersion.com (Click here from your smartphone to download your own Bible app). This move will be taking place over the next four months as a transition time. This will allow us to transfer all the content to the new BibleResources.org website along with developing new content as well. Please be patient with us while this is happening. These changes will allow you to be blessed by two websites instead of just one. Starting September 1, YouVersion will manage the content for Bible.com, while the current Bible.com content will be moved to BibleResources.org. Since both of our ministries feel the Hand of God in this move, we believe you will be doubly blessed by coming to both websites. Please pray for us as both ministries and teams are working to get this transition completed by September 1, 2012. Although the ministry at Bible.com is changing ownership, one thing that is not changing is the passion to get the Bible and its message out to the world. YouVersion is just as passionate about that goal as we are. Last fall, the Holy Spirit began to stir our hearts about transferring ownership of the Bible.com domain to this ministry to make a way for us to fulfill the remainder of the things the Lord has commissioned us to do over the Internet by establishing a new ministry presence with the new BibleResources.org website. YouVersion was already getting Bible apps out to the world which was one of the things we had in our hearts to do through the website; however, due to limited resources we were not able to get this done. By transferring ownership of the Bible.com domain name we saw a way to fulfill this vision through someone else, along with making a way for us to accomplish the many other things on the new BibleResources.org website, one of which is to launch into a new Bible teaching video ministry that is on our hearts. NEW – User Friendly Programming: We are working on reprogramming many of the familiar ministry sections on the new website that hopefully will be more user friendly and make it easier for you to navigate throughout the website. NEW – Video Ministry: We are launching a new video Bible teaching ministry through the Christ Unlimited Online Church in the fall. NEW – Bible Search Tool: We are going to introduce a new Bible Search Tool soon that will allow you to search the Bible in an entirely new way and find the answers you are seeking in reference to your Bible questions. We will also be adding more Bible Answers to our already lengthy list of topics. NEW – More Bible Related Materials and Literature Added: We will be adding significant amounts of new literature that will enhance your personal Bible Study in the Bible Resource section. Since both of our ministries feel the Hand of God in this move, we believe you will be doubly blessed by coming to both websites. Please pray for us as both ministries and teams are working to get this transition completed by September 1, 2012. We also would appreciate your help in letting us know if you find anything in the new website that needs correcting as a move of this magnitude could result in some issues, especially formatting issues. Contact Us.